There are three different types of readers most likely to be picking this up. The Star Wars fans who've never read any of Hearne's work. The Hearne fans who've never read any Star Wars novels. And the fans like myself who are both Star Wars novel readers and Hearne fans. Sadly, I don't think any of them are going to get what they came for. My first reaction when I heard we were getting a Star Wars novel written by Kevin Hearne was a gleeful fistpump. It seemed like a perfect combo, my biggest fandom written by an author with the panache to make druids cool and the creative mojo to see a world where multiple pantheons could dwell. Yep, I was digging it. 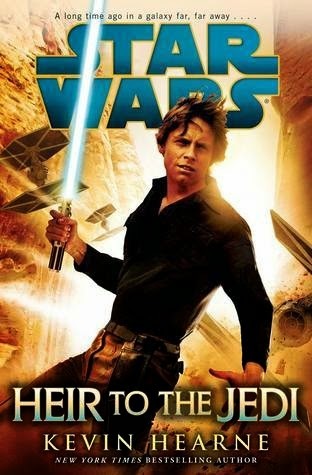 But as I began to turn the pages and dive into HEIR TO THE JEDI I quickly realized that either Hearne was playing it very safe or the editor had heavily reigned in any attempt at doing anything interesting with this story. To put it bluntly, this book was as entertaining as watching paint dry for the first 11 chapters. 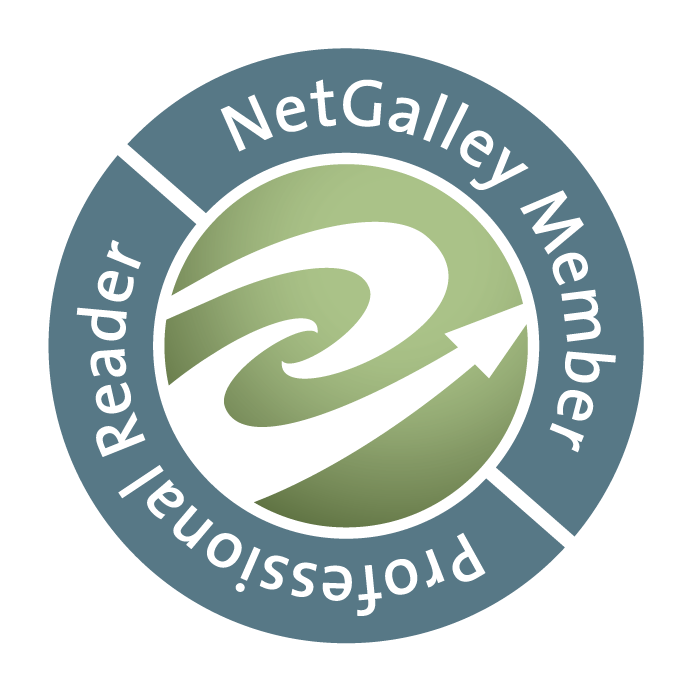 It was painful to read and as my friends and spouse (who knew I had an ARC) begged for my thoughts I had to keep repeating that I thought it would get better. It did. Kind of. At Chapter 12 the pacing picks up a lot but unfortunately I never really felt like I was reading a Star Wars novel. Both for issues with the lack of action and the world building elements that weren't well utilized. Whether it's something resulting from the canon laws of SW fiction now or maybe Hearne holding back or the editor's choices, one of the most agravating parts of HTTJ is all of the Earthy stuff. One of my favorite things about reading SW books in my teens was being taken away to worlds where the food was foreign, the tech was a bit ridiculous, and the analogies were often amusingly weird. There's nothing particularly alien about buckwheat noodles or tying your captives up with rope. It was extremely disappointing and so distracting that I was making mental notes of it for this review. Are sandwiches and soup universal enough they exist in SW? Sure, but let's blue milk it okay? The central purpose of the story in terms of its place within SW canon is to establish Luke's dabbling with the Force so we can go from Ep. IV to V with his ability to pull his lightsaber in the wampa cave. That's one of the only parts of the story that I sort of could glom onto. Alas, most of the actual story is spent running and hiding and eating and talking. The relationship between Luke and Nakari felt forced to me and I saw where it was going before I even read the first page. Even if I love romantic subplots I would have been totally cool with them just becoming close platonic friends instead of having awkward flirtation. What redeemed it from being totally bad was that for all its faults I did find one aspect enjoyable. I really liked Drusil, the cryptographer being rescued, and Luke's interactions with her. I found the challenges he faced in communicating with her to be amusing. I always enjoy the aliens and their cultures when I read SW fiction and both the Givin and Kupohan were interesting, I'd have happily read more about them. Ultimately, HTTJ was not the SW novel I was hoping for. I was left thinking it was neither good, nor particularly bad. It's the sort of read that you know could have been much more in either direction but it played it too safe and therefore wound up being the type of story where when your fellow Star Wars geeks ask what you thought of it you just shrug and mutter a meh. I would love to see Hearne have another crack at a SW novel but with a completely new and unestablished character set where no one has expectations on who they are. He is one of my favorite writers but I think being sandwiched in between the two films and writing Luke Skywalker killed any potential for a truly amazing book to come of it.